Band to Join, Vocalist - Tenor, Bass Guitar, Drums, Harmonica, Vocalist - Alto. I'm a tall handsome dude that can play guitar with the right sound and feeling. I'll probably make a face or two when it's time to take a solo. I do my homework every night and should not disappoint. 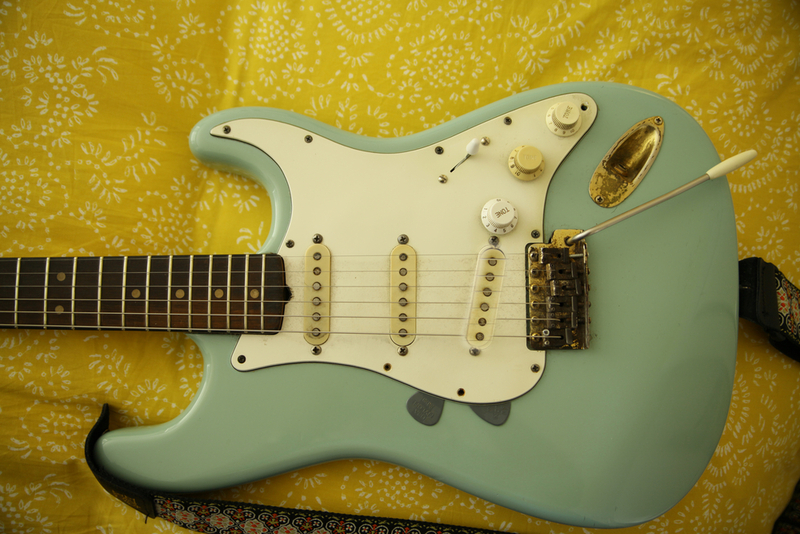 Fender Stratocaster 1962 Surf Green...rosewood neck.